Summer is officially two days old and in eight days Canada will turn 147 years old. 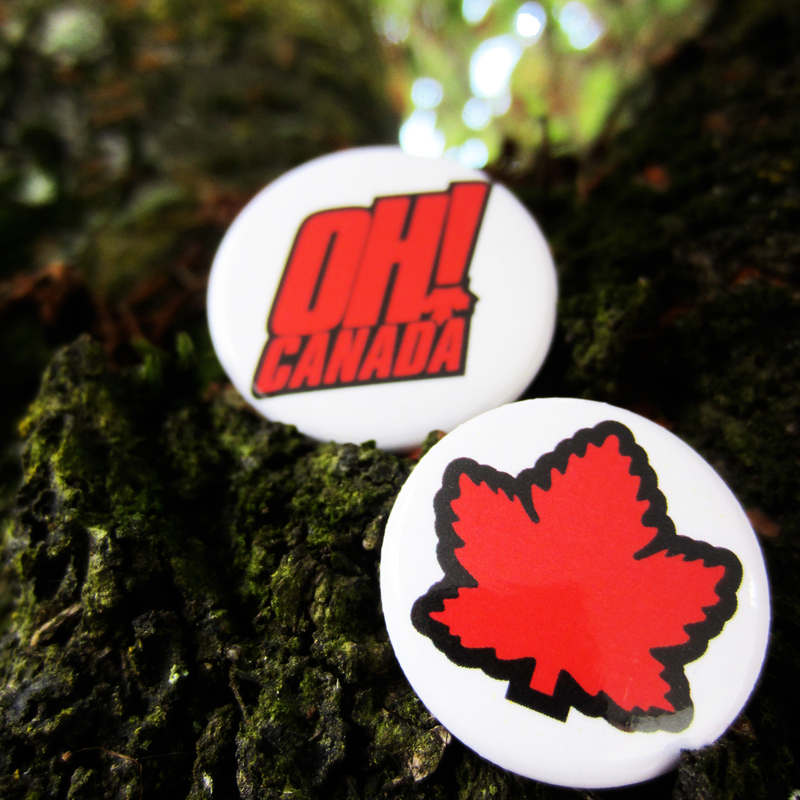 Celebrate Canada Day & take part in the festivities with Canadian made custom pin-back buttons. We are keeping busy filling & shipping custom button orders right across Canada. From Kitimat British Columbia to Saskatoon Saskatchewan, all the way over to St. Johns Newfoundland, Six Cent Press buttons are enroute to their final celebration destinations. Whether your hosting just a handful of guests or a couple hundred we have your buttons covered. Our lightening fast button turn around time means there is still plenty of time left to get your button orders in for us to meet your deadline well in advance to Canada’s special day.